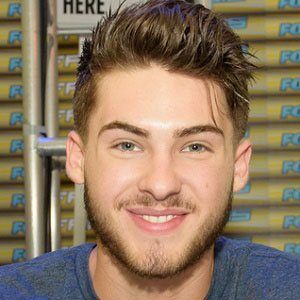 Actor best known for his recurring roles as Mike Montgomery on ABC's Pretty Little Liars and as Theo Raeken on MTV's Teen Wolf . 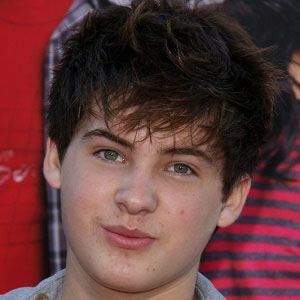 He has also appeared on True Blood and Grey's Anatomy . 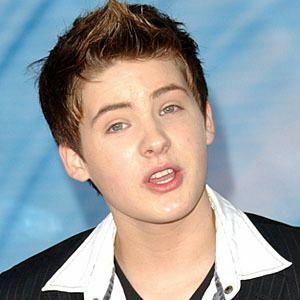 He began his acting career at age eleven with a small role in a 2006 short film called Profound Mysteries of Tommy Kuglar. 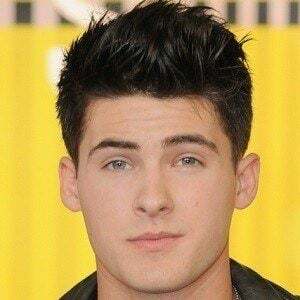 He played supporting roles in Surrogates and Kill the Irishman. He grew up alongside his older brother. His mom was diagnosed with cancer in 2014. 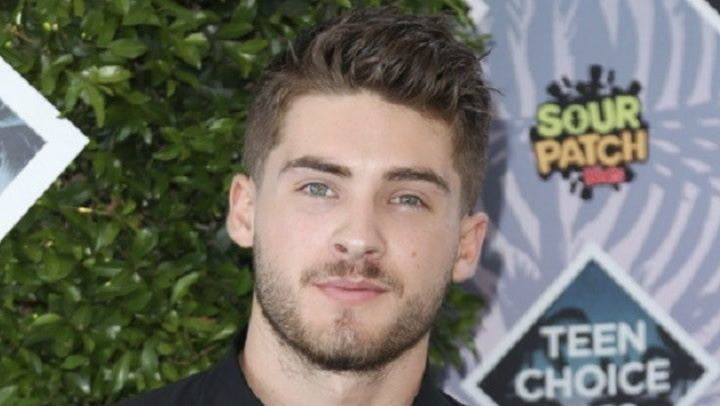 He played Lucy Hale 's on-screen brother on Pretty Little Liars.